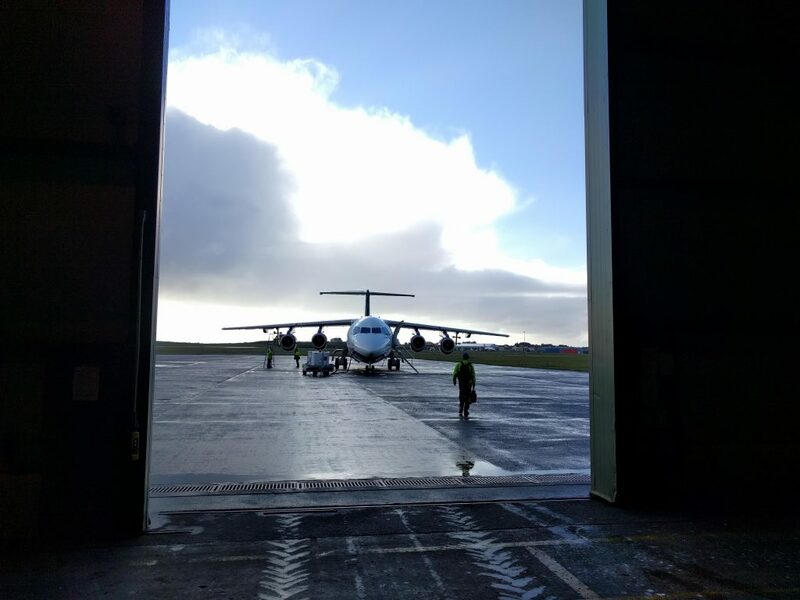 Experiments are underway in the Outer Hebrides in the UK to support one of the candidate missions for ESA’s 9th Earth Explorer: Far infrared Outgoing Radiation Understanding and Monitoring (FORUM). If selected, FORUM will measure the outgoing spectrum of longwave radiation emitted by Earth from 100–1600 cm-1. It will be the first time the far-infrared spectrum, wavenumbers below 600 cm-1,have been observed from space and will give us new insight into how water vapour, ice clouds and, in polar locations, surface properties, affect the energy emitted by Earth, and hence our global climate. In particular, we will be able to observe how these relationships vary with time and location. Better understanding of the links between cloud, water vapour, the surface and climate is crucial for to predict the pace and scale of future climate change. The far-infrared is a difficult portion of the spectrum to measure as the photons have low energies and require specialist optics. This is where the Tropospheric Airborne Fourier Transform Spectrometer (TAFTS). It is one of very few instruments capable of making measurements in the same wavenumber range that FORUM will detect. 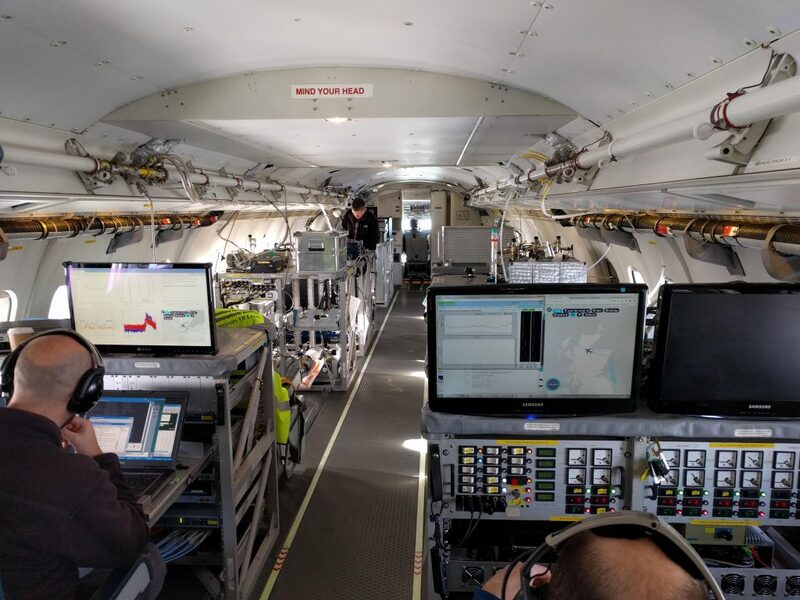 Flying on board the Facility for Atmospheric Airborne Measurements Bae-146 aircraft, TAFTS is currently taking part in a campaign to explore what information FORUM could reveal about our atmosphere and climate. The detachment is based in Stornoway from 11–28 March. Stornoway is the largest town on the Isle of Lewis, an island off the northwest coast of Scotland. Planning for a flight begins the day before. The Mission Scientist in charge of the flight looks at the latest weather charts and plans where the plane will fly for the best conditions and most interesting science. The plane can also time its runs to fly under particular satellites, to compare with data from space. Our first goal is to see what information TAFTS can provide about water vapour in the atmosphere and for this we need clear-sky conditions. 5.30 is a relatively late start for TAFTS. This is because the detectors must be cooled to detect the low energy far-infrared photons. 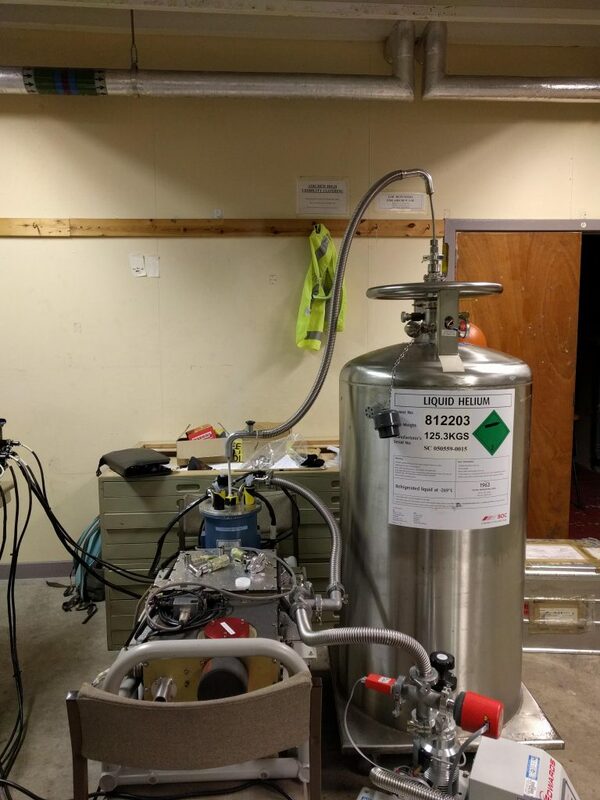 First the system is cooled with liquid nitrogen to a chilly –196 degrees. The cryostat is then filled with liquid helium, to 4 degrees about absolute zero. This whole process takes around two hours. TAFTS power up. The optical alignment of TAFTS is delicate and can be disturbed when it is transported. Therefore, TAFTS is tested on the ground before it is fitted in the aircraft. We also check that we are receiving signal from all the detectors. TAFTS is mounted on the aircraft while it is still in the hangar. It sits in a blister on the left side of the plane, so it can look directly at the ground, in a similar manner to the FORUM interferometer. It sits next to another interferometer called ARIES which measures in the mid-infrared (above 600 cm-1). This means we can combine data from TAFTS and ARIES to see what extra information could be gained from the FORUM satellite, compared to currently existing satellite sensors operating in the mid-infrared. The plane is pulled out of the hangar for fuelling and preparation for take-off. TAFTS is tested for a final time to check it has been mounted correctly and that all the cables have been connected. TAFTS is then put into transit mode to protect the mirrors and other components during take-off. Pre-flight brief and security checks. Everyone involved in the flight meets to discuss the plan for the flight. Although most people are frequent fliers, the cabin manager still does a safety talk like the one you hear on a commercial flight. Most importantly, everyone decides what sandwiches they would like for lunch as flights usually last for five hours. Take-off from Stornoway airport. On this flight the clear skies are predicted to be off Aberdeen so the plane heads east until it reaches the North Sea. Everyone in the plane wears headphones to speak to one another over the noise in the cabin. TAFTS begins taking calibration measurements. It does this by looking at two internal black-body targets that radiate with a known intensity, this is then compared to the measured signal to calibrate the detectors. Once the plane is over the ocean the measurements begin in earnest. Drop-sondes are launched from the plane through a hatch at the back. As these fall through the air, they take measurements of temperature, humidity and other parameters. These will be compared later to the water vapour amounts inferred from TAFTS’ spectra. On this flight we launch eight sondes over an hour, as the plane flies between Aberdeen and Newcastle. Throughout the flight we are monitoring the effect of temperature and aircraft vibrations on the instrument. After a few hours in the air TAFTS starts lose its optical alignment due to the constant vibrations of the aircraft. TAFTS has completed its measurements for the day and is put back into transit mode to protect its mirrors during the next stage of the flight. Some other instruments on the plane need to fly much lower to the surface so the plane executes several profile descents where it flies down to 50 ft over the ocean before ascending again. 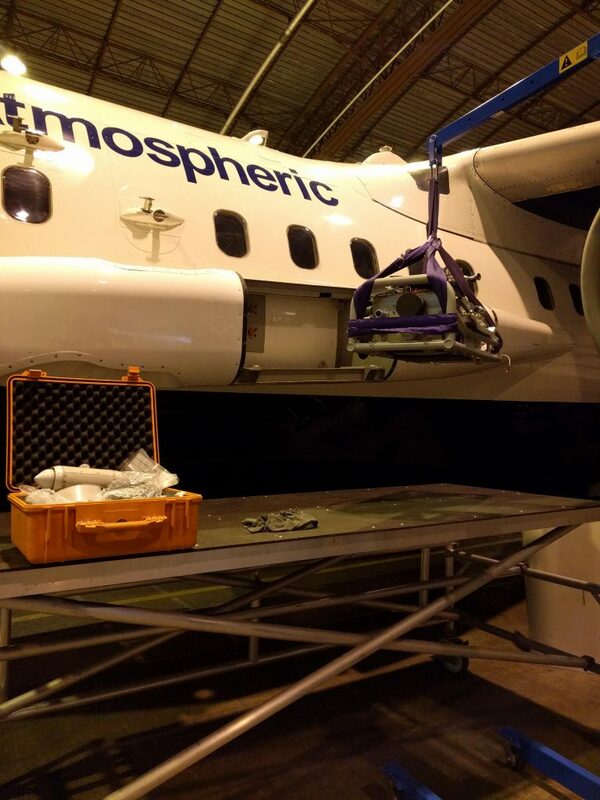 This allows the instruments on the plane to measure properties such as aerosol concentration at all altitudes. 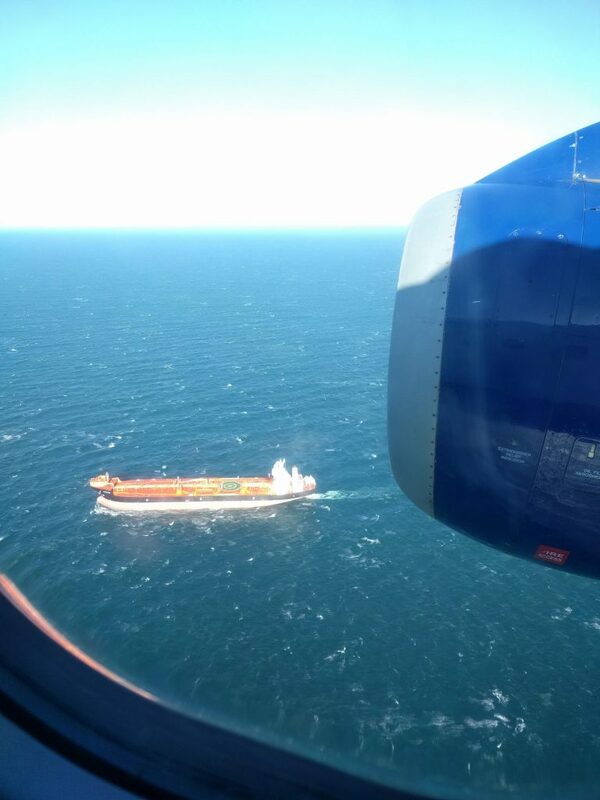 At low level the waves seem very close, as do the passing ships! With all the science complete, the plane lands back at Stornoway airport. TAFTS is removed from the aircraft ready to start again the next day.